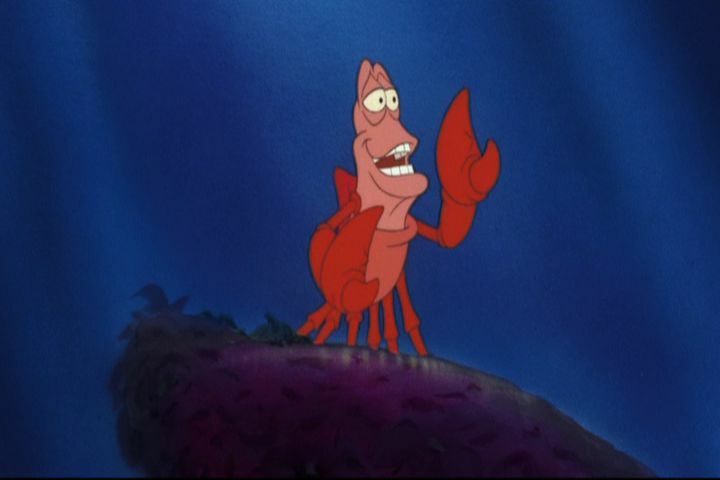 17 Things You Probably Didn't Know About Disney's "The Little Mermaid"
Sebastian was supposed to be British. British! 2. Jodi Benson, the voice of Ariel, sang "Part of Your World" in the dark to get the underwater grotto feel. 3. 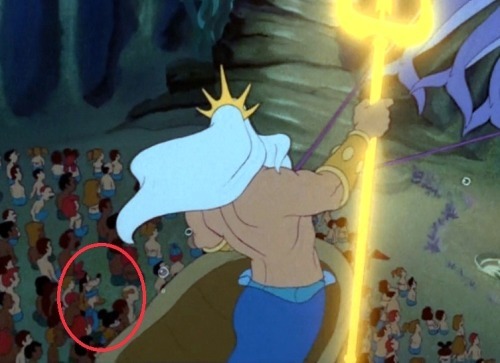 In the opening scene when King Triton arrives at the arena, you can briefly see Mickey Mouse, Goofy, and Donald Duck in the crowd of sea-people. 4. Sebastian originally was supposed to have an English accent instead of a Jamaican one. 5. 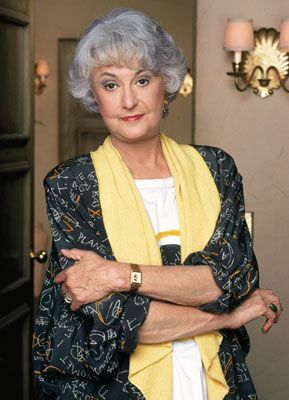 The animators created the character of Ursula for Bea Arthur, who declined as she was occupied with "The Golden Girls." 6. The movement of Ariel's hair was modeled after footage of Sally Ride's hair in space. 7. When Scuttle breaks Ursula's necklace near Ariel's feet and releases Ariel's voice, Ariel is barefoot, but the next time Ariel is shown, full body, she is wearing shoes. 8. The dress Carlotta wears is a version of the same one worn by Cinderella, plus a head scarf. 9. 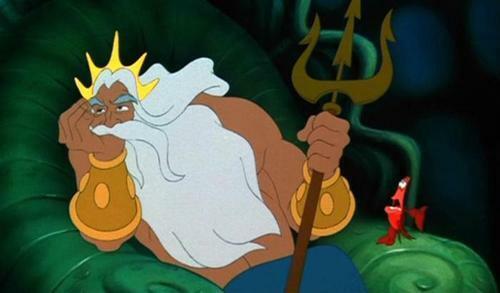 Ursula's spell on Ariel contains Latin references to "throat," "voice," and "fish." 10. Christopher Daniel Barnes was only 17 when he recorded the voice of Prince Eric for the movie. His voice was mature enough to be considered for a much older role. 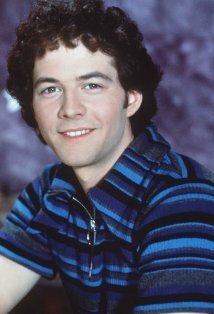 He also, later on, voiced Prince Charming in the second and third "Cinderella" movies. 11. According to the DVD commentary, the shark that chases Ariel and Flounder at the beginning is named Glut, and he was planned to return for a rematch with Flounder later on. 12. A number of backgrounds used during the "Kiss the Girl" number were recycled from Disney's earlier film The Rescuers. 13. During the wedding scene, the Grand Duke and King from "Cinderella" can be seen in the background. 14. 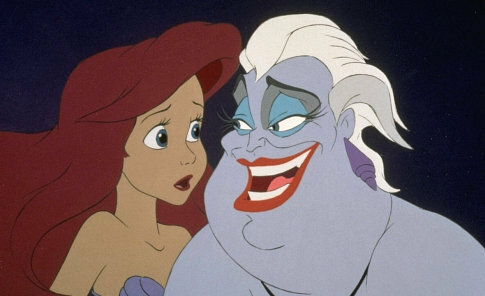 In the 2006 DVD commentary, it was revealed in early scenes that Ursula was portrayed as Triton's sister, making her Ariel's aunt. This idea was later abandoned. 15. 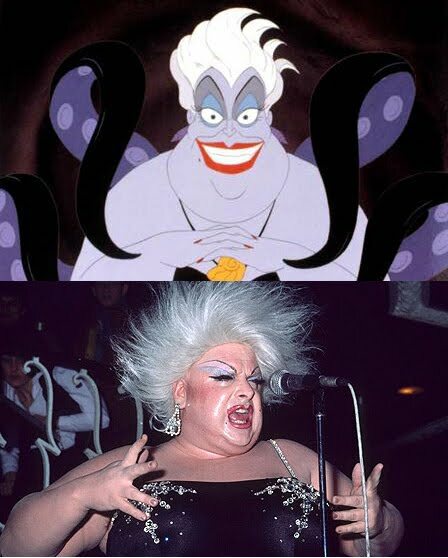 Ursula's look was based on the drag character Divine. 16. Patrick Stewart was originally cast to voice Triton, but had to turn down the role due to scheduling conflicts filming "Star Trek." 17. In the movie's final scene, the rainbow is shown in the correct colors but in inverted color order.